We recognize the importance of enriching and stimulating the lives of the animals in our care. 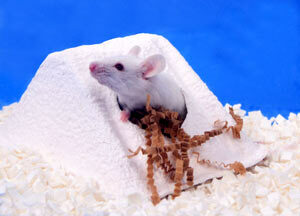 Proper enrichment encourages and stimulates natural behaviors such as nesting, gnawing and play. Providing both mental and physical activities also helps reduce stress and eliminate negative behaviors. A sampling of enrichment items follows. 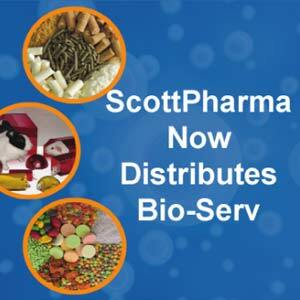 If there’s something specific you have in mind, please contact us for a quote at info@scottpharma.net. Virgin kraft crinkled paper strips. 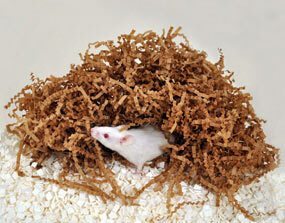 Dust-free & superior nest formation. 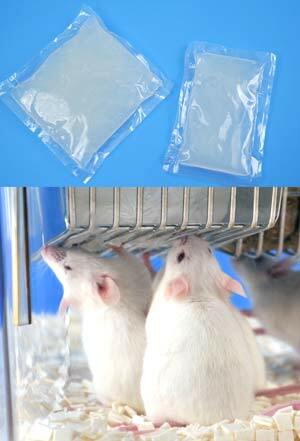 Portion controlled, easy to dispense, irradiated for sterility. 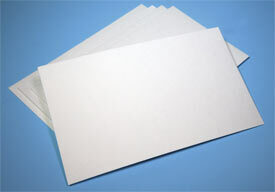 Virgin white paper. Unfurling promotes enrichment & nesting. 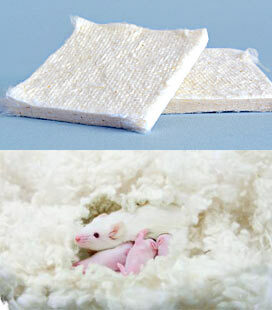 Multi-layer paper twists are unfurled and manipulated into fluffy nests. AT Alpha Twists 8 lbs. ATI Alpha Twists Irradiated 8 lbs. Other sizes available. Also available irradiated. 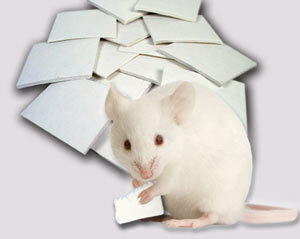 An industry standard for rodent enrichment. Available in a variety of shapes and sizes. 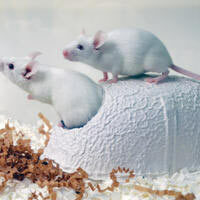 Can be torn at perforation to create two half domes. 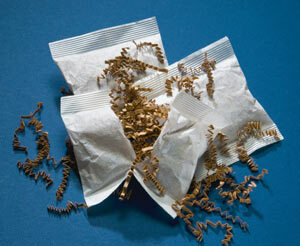 7 grams of EnviroDri virgin kraft paper in a convenient, no-mess autoclavable pouch. 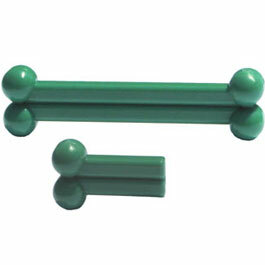 Perfect for reward, reinforcement and psychological well-being. 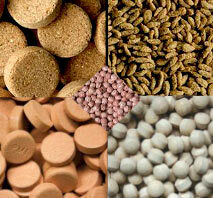 Enrichment blends, custom precision pellets, and vitamin tablets for a wide variety of species. 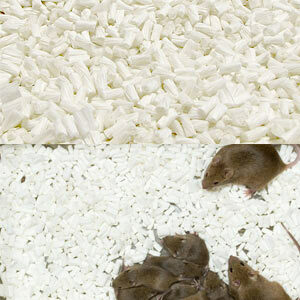 Natural enrichment for rodents, rabbits and primates. Irradiated. 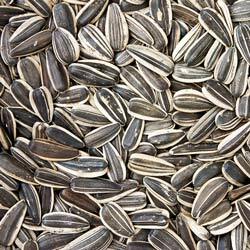 36733 Pico® Sunflower Irradiated (5LP8) 15 lbs. Excellent source of high quality roughage which eliminated the mess of loose hay. Certified and irradiated 100% sun-cured timothy hay. 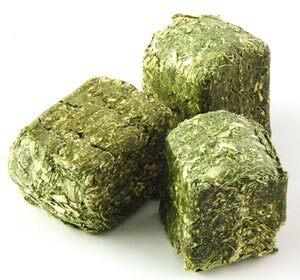 45050 Certified Timothy Hay Cubes Irradiated (5LRT) 15 lbs. 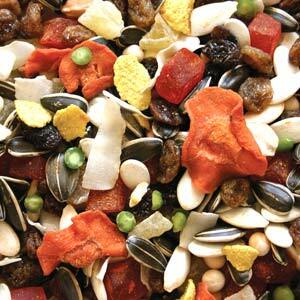 A tasty blend of heathy vegetable bits for animals of all types, sizes and ages. 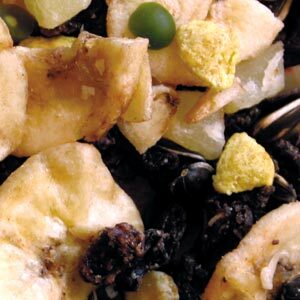 39535 Veggie Relish Irradiated (5LRV) 15 lbs. 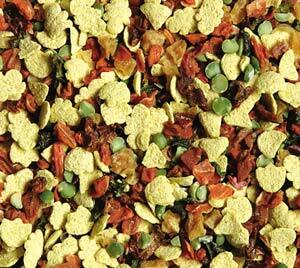 Nut-free mix of seeds and tasty treats for primates of all sizes. 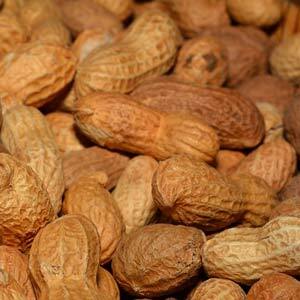 39529 Monkey Jumble Irradiated (5LRN) 15 lbs. 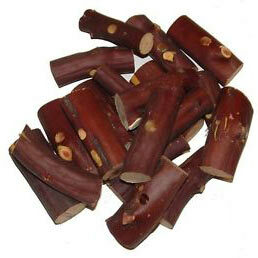 Nut-free mix of smaller size seeds and tasty treats for primates of all sizes. 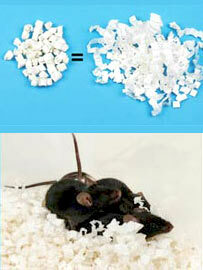 39528 Monkey Morsels Irradiated (5LRM) 15 lbs. 100325 Peanuts in the Shell 25 lbs. 054106 Dog Biscuits Medium Golden 20 lbs. 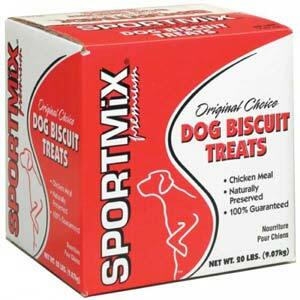 054110 Dog Biscuits Medium Assorted 20 lbs. Other brands and sizes available special order. We are a full distributor for Bio-Serv throughout New England (MA, ME, VT, NH, RI) and upstate New York. Please visit the Bio-Serv website for product codes and pricing. UPS shipping additional. Alternative water source. 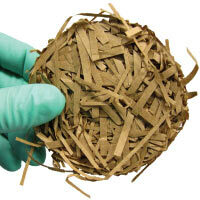 Ideal for shipping, bio-containment and quarantine areas. 24 month shelf life. No refrigeration necessary.